Due to the complex web of federal and state motor vehicle regulations, and the fact that many trucking accidents result in high exposure lawsuits that are often the target of Reptile tactics, it is imperative for defense counsel to be well-versed in the unique issues facing the transportation industry. LLF lawyers have developed tremendous expertise in representing the various stakeholders in the transportation chain and are dedicated to keeping current on changes that directly affect motor carriers, brokers, logistics companies and other entities in the transportation industry. 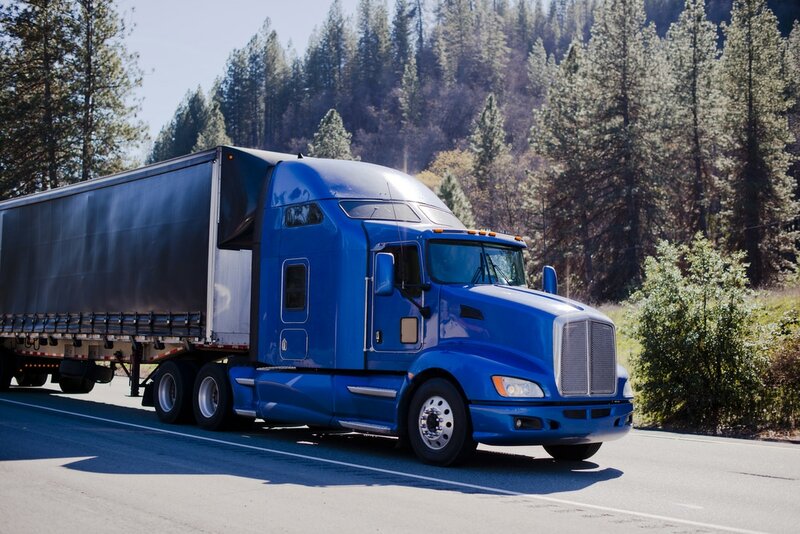 We have successfully represented large and small motor carriers, brokers and owner operators, either directly or through their insurance carriers, and have obtained favorable results in difficult cases involving catastrophic loss and wrongful death. Our attorneys have achieved similar success on property damage and cargo claims occurring during the transportation process. LLF attorneys regularly participate at the ABA Transportation MegaConference, DRI Trucking Law conference and the Arkansas Trucking Seminar. National motor carrier in highway rollover collision with permanent neck and back injuries.